I'm a sucker for a good smelling candle. I also might have a serious candle addiction. I buy so many of them on a regular basis. 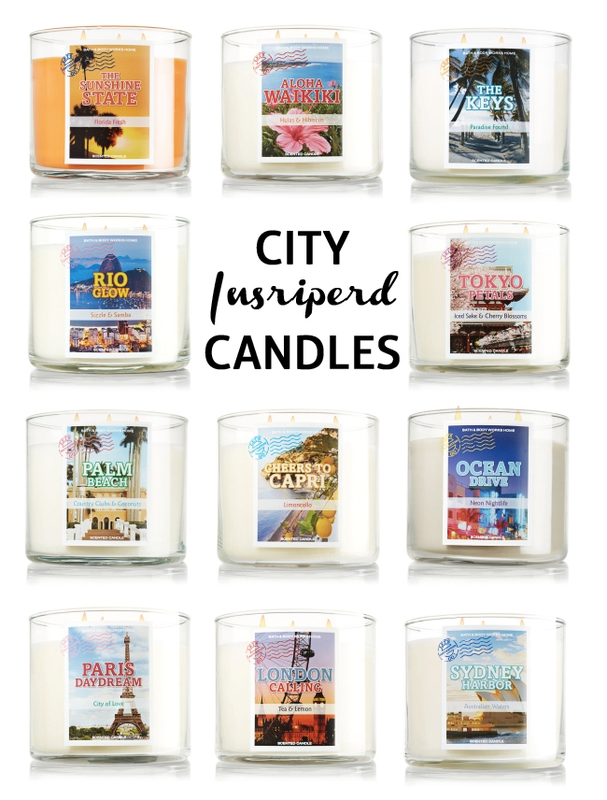 When I came across these city inspired candles on the Bath and Body Works website I almost died! How cute are they!? As soon as all the snow and ice melts in Portland, I'm making my way to the nearest Bath & Body Works to pick up a few of these! They're on sale right now, too!